We are back at Grand Designs Live Birmingham, but this time at the NEC! Ever so slightly closer to our Nottingham Workshop home. 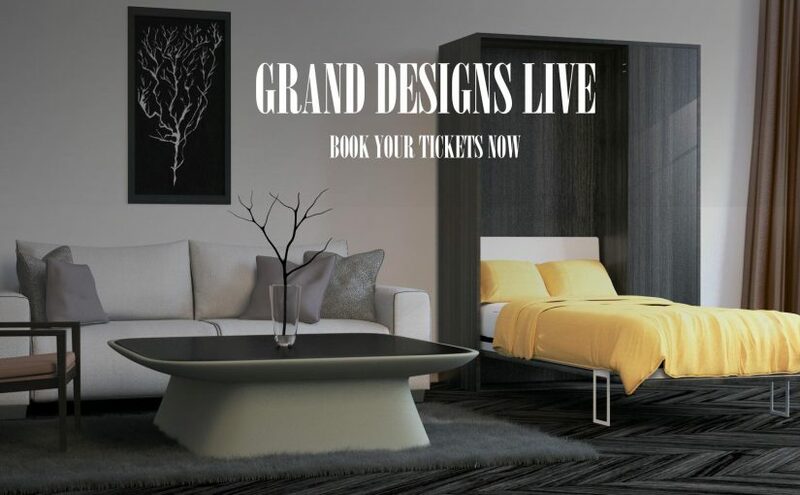 Have you ever been to Grand Designs Live before? Well if the answer is no, make this week your time to visit. It starts tomorrow on Wednesday 11th and runs until Sunday 15th. Tickets are £12 during the week, and £15 at the weekend. However I actually have a feeling that there is Groupon offer on right now. So get searching for the best price! Furl have actually never been before either. Well we’ve been to the ExCel twice, but never to Grand Designs Live Birmingham before. So we can be newbies together. Not only will there be over 400 exhibitors, there will also be 40 talks. One of the speakers being the fabulous Kevin McCloud. Who is a massive fan of our furniture by the way. In case you didn’t know! He stopped by to see us at the ExCel earlier this year, and we sure hope he will stop by in Birmingham too. We are on Stand L142 in the Grand Interiors section of the show. The space we have is actually double the size of any space we have had at a show before. So we plan to have lots of our products there to wow you with. Our Storage Beds, Our Sofa Beds, Our Wall Beds and Our Multifunctional Tables. Our products are all designed and made to order though. So even though you will see one of our storage beds at Grand Designs Live Birmingham, we actually have five different storage bed models. I will be in Birmingham to show you our products on Wednesday, Thursday and Friday. And David, our founder will be there on the Saturday and Sunday. Our showroom will still be open on the Saturday, but lots of our tables will be at the show, so if you are coming specifically to see tables, it might be an idea to book an appointment for the following week. The tables will definitely be back at the showroom by Saturday 21st October. We look forward to meeting you all this week. 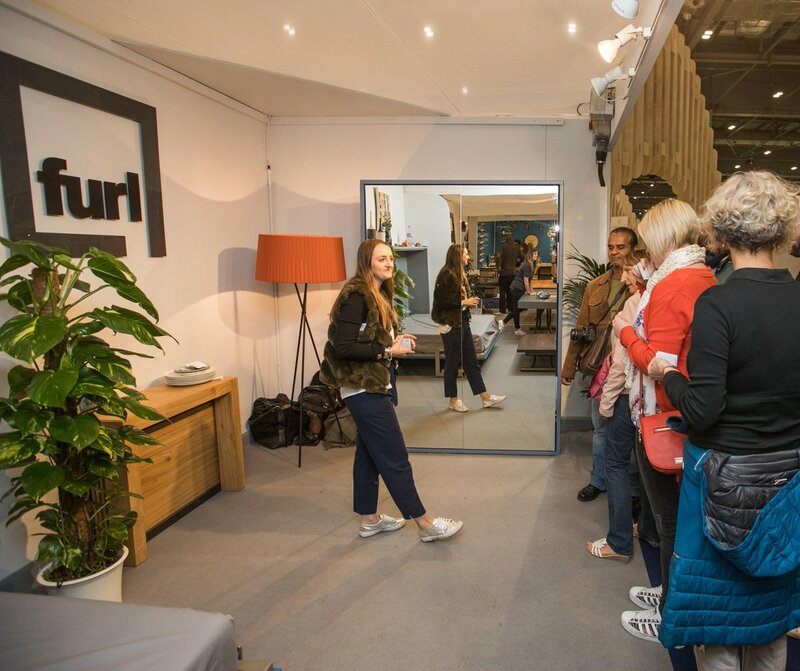 Next Next post: Have you visited us at Grand Designs Live yet?